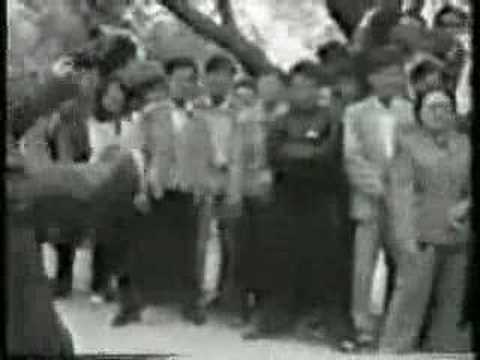 Here's another clip of Master Shi Ming handling his students at will. Skeptics contend the students are just being obeisance to their teacher and question how the old master would fare with independent observers. Proponents say the exercise could be dangerous if performed with non-initiates. Either way, the taste of the pudding is in the eating, so one may need to get oneself to a park at 5am in the morning where old masters gather to find out the truth of the matter. If getting to a park at 5am in the morning is an unsurmountable challenge, you can alternatively stay tuned to this channel, read between the lines, keep an open mind, and we might just be able to tease out a small measure of the secrets of the old masters.